In cooler Northern climates a sunny location will ensure more flowers and less foliage, whereas in hot Southern climates they will appreciate some afternoon shade. In those milder climates they will multiply rapidly when left undisturbed since they are deep rooted and somewhat drought resistant. The more overcrowded they are, the more they will bloom. Give them enough space since their ample foliage will easily swamp nearby plants. 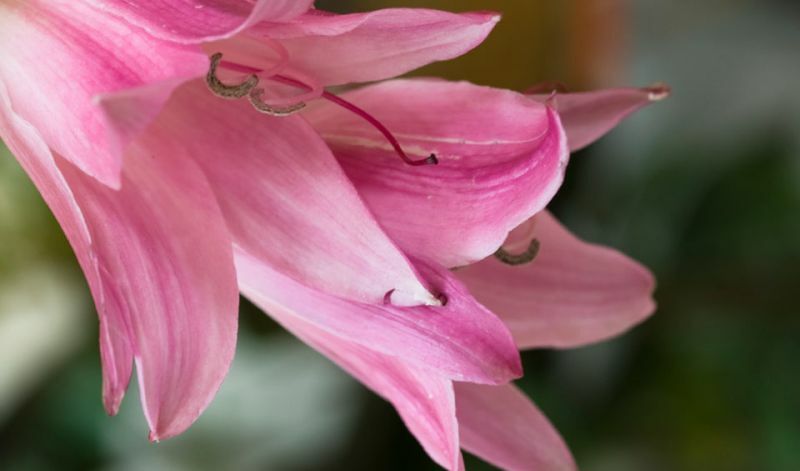 Crinum make ideal solitary pot plants as well. 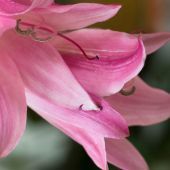 Provide a plentiful supply of water during the growing- and flowering-seasons.